We are regularly faced with moral choices, big and small. How should we respond to a tricky family or relationship situation? What is the right thing to do when faced with a dilemma at work? What is the most ethical course for a community, state, or nation to follow, and how much are we prepared to invest in advocating for that course? How should morality or ethics enter our consumer decisions? How do we treat others? 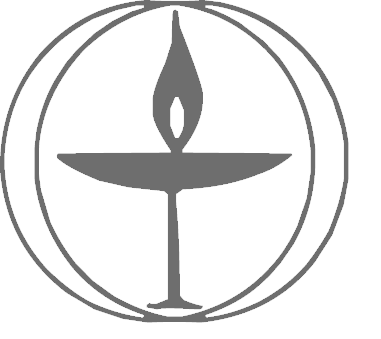 How can we follow the values of our Unitarian Universalist faith tradition? Rev. Melissa will lead this course using curricula from the Unitarian Universalist Association’s Tapestry of Faith resources. The course will meet from 7-9 pm on the following Thursdays in Fessenden Hall: 2/13, 2/20, 2/27, 3/6, 3/20, 4/3 and 4/10. Participants will be invited to consider frameworks from various schools of ethical thought. Those who attend regularly will derive the most benefit, but each session can stand on its own for those who prefer to drop in.